This book is 160 pages of illustrations and a compelling account of the artists early days in Fife, initial artistic endeavours on betting slips, first solo exhibition and his ongoing success. Written by Anthony Quinn, with a foreword by Tim Rice. 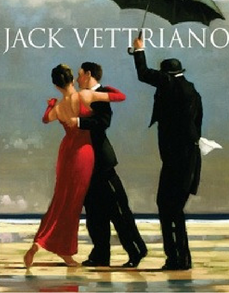 Many of Jack Vettriano's famous paintings are in this pristine book. 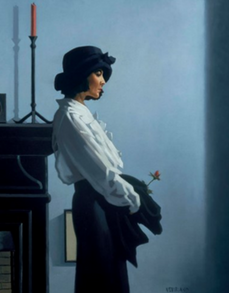 A must for any Vettriano fan. Lovers & Other Strangers is also available as a signed book. 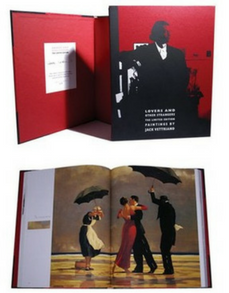 A beautifully presented 2nd edition hardback book. This book was wrapped in cellophane from purchase and therefore in excellent condition. 1st edition hardback of Lovers & Other Strangers, sealed from new, in excellent condition. Very competitively priced. A beautifully presented 1st edition hardback book. This book was wrapped in cellophane from purchase and therefore in excellent condition. 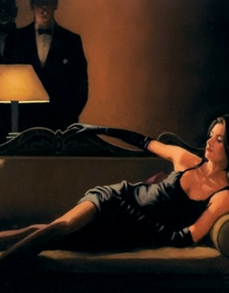 A brand new Lovers & Other Strangers paperback book. Wrapped in cellophane when purchased. Lovers and Other Strangers paperback book, brand new, sealed in cellophane from purchase. 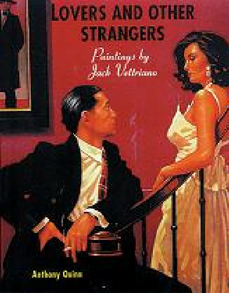 A brand new paperback Lovers & Other Strangers, sealed from new.